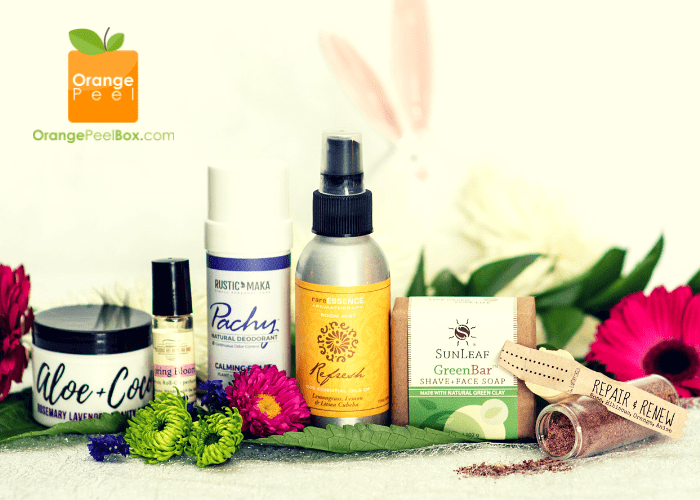 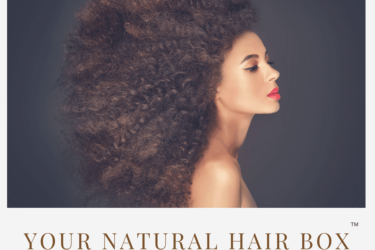 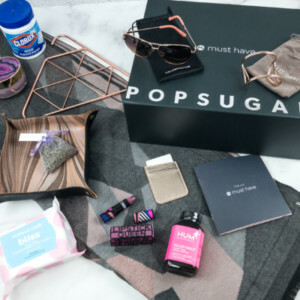 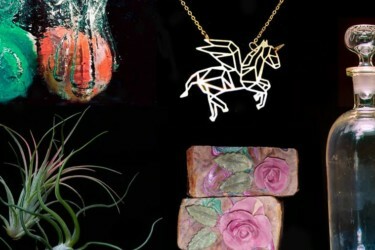 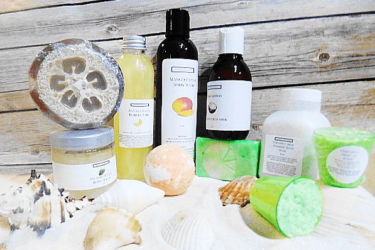 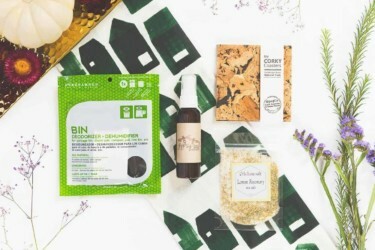 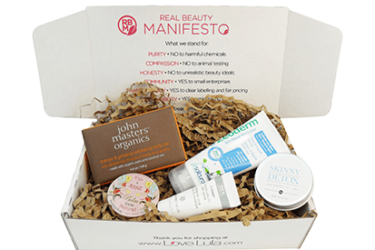 Natural beauty monthly subscription boxes. 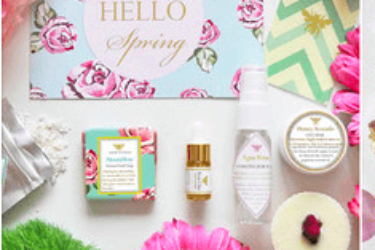 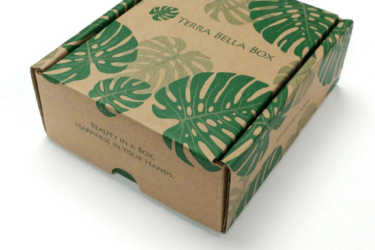 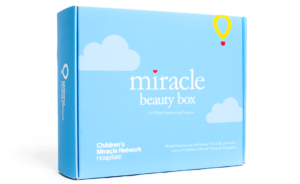 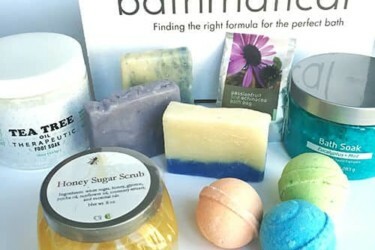 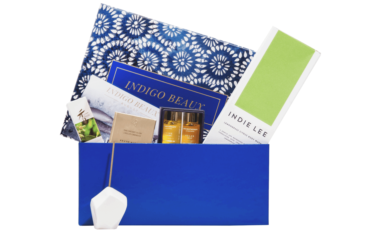 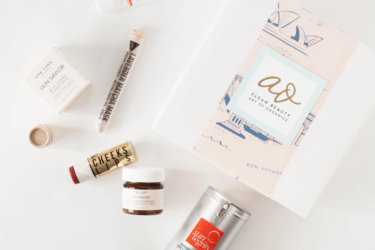 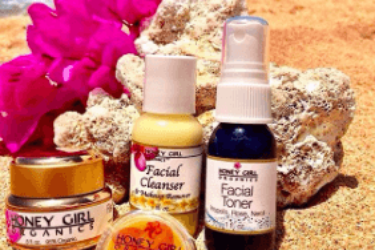 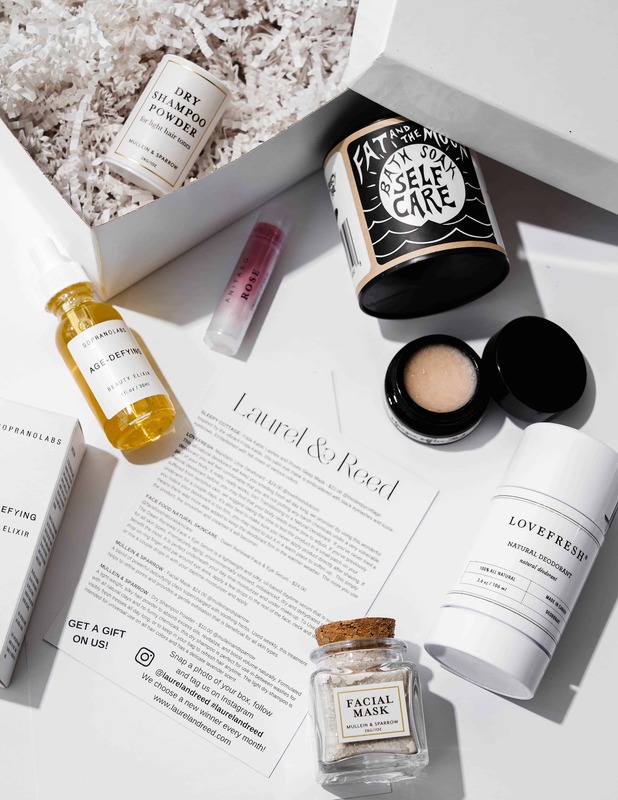 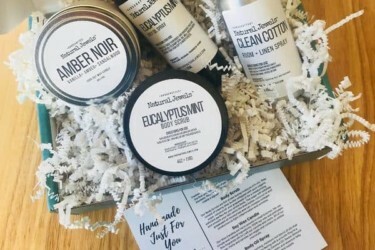 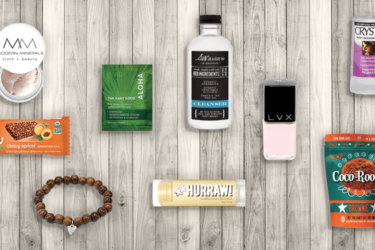 These boxes focus on providing all-natural beauty, from bath and body to face and cosmetics. 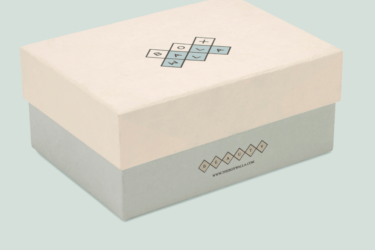 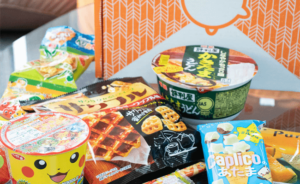 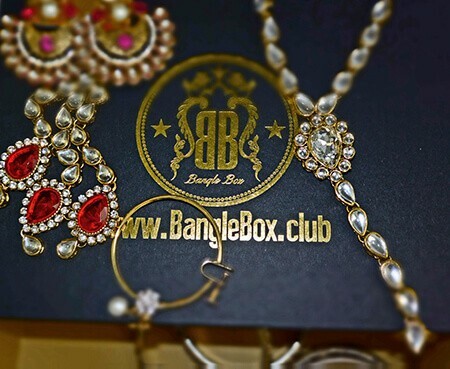 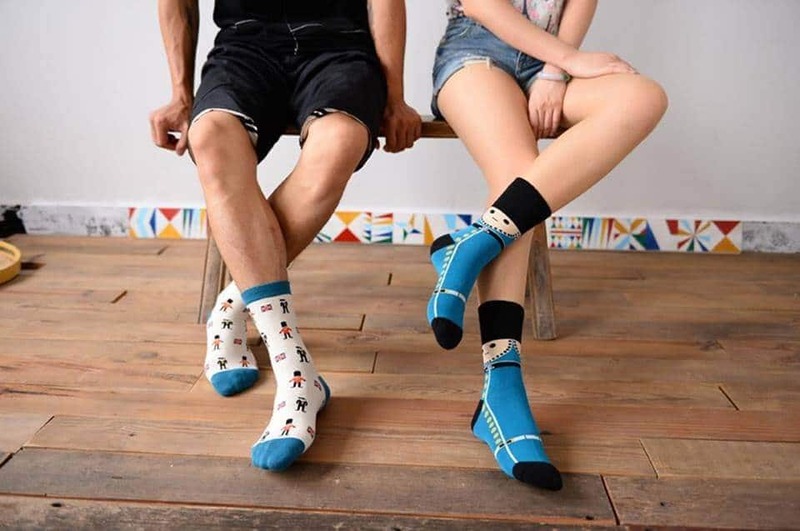 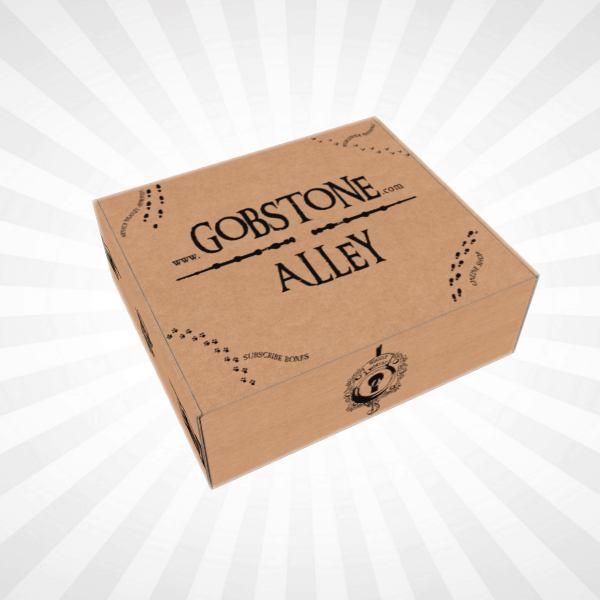 We rely largely on the boxes' descriptions and self-representations, so make sure to check out the site for the box before subscribing. 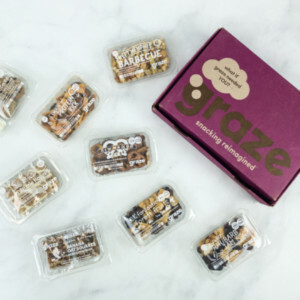 Use the filtering system to further refine your selection - add vegan or organic if those are important to you. 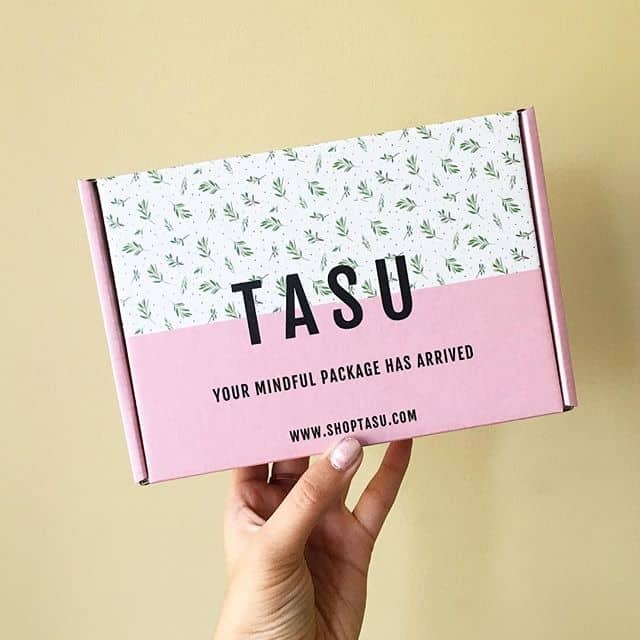 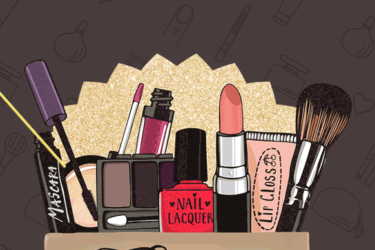 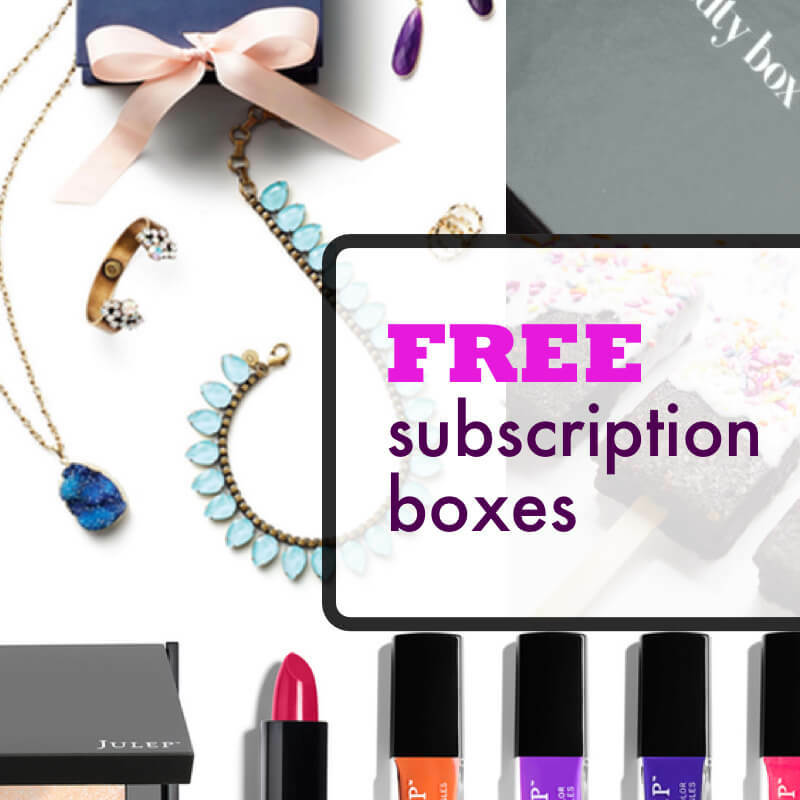 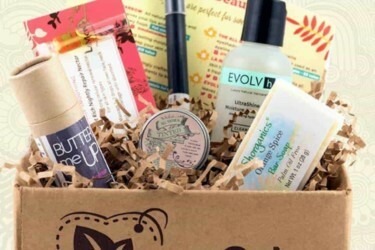 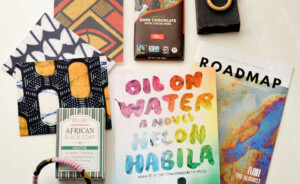 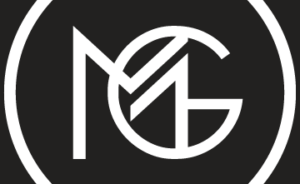 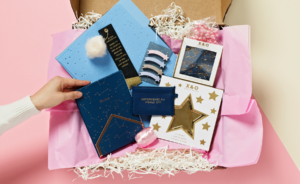 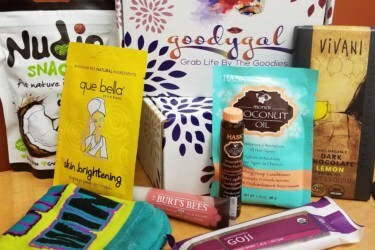 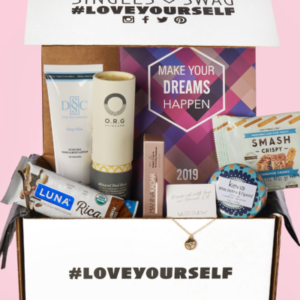 Check out the vegan beauty subscription boxes list too.